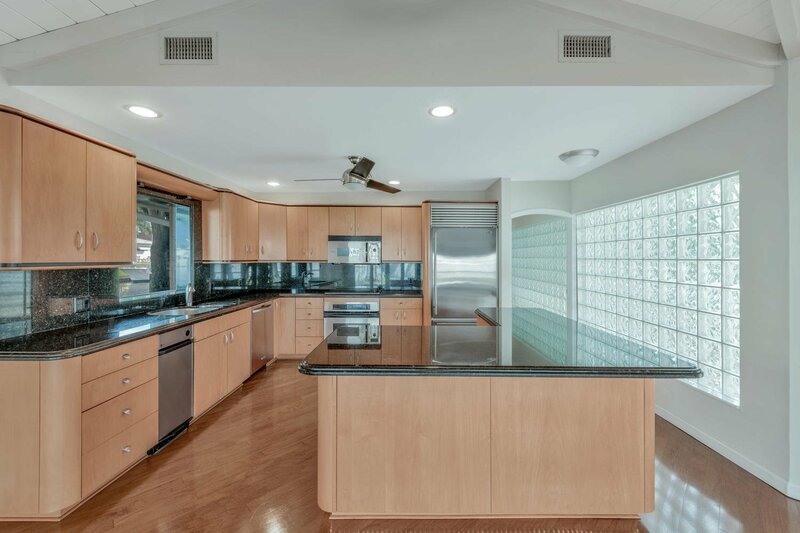 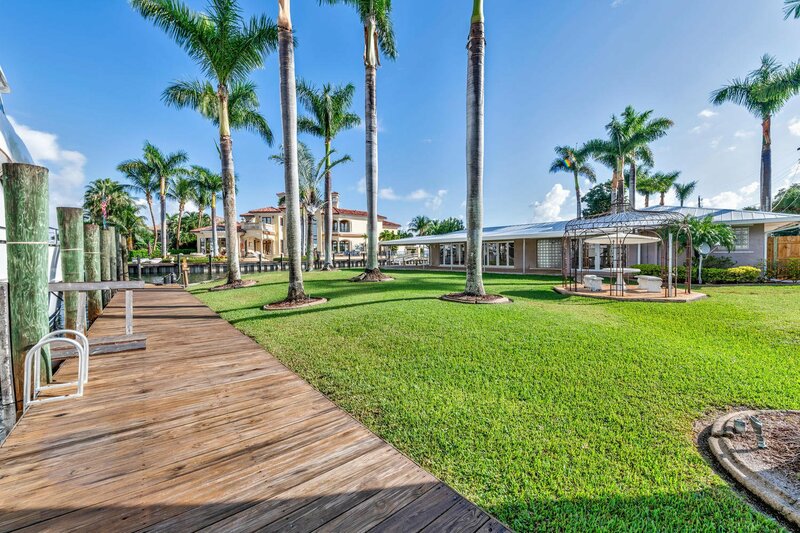 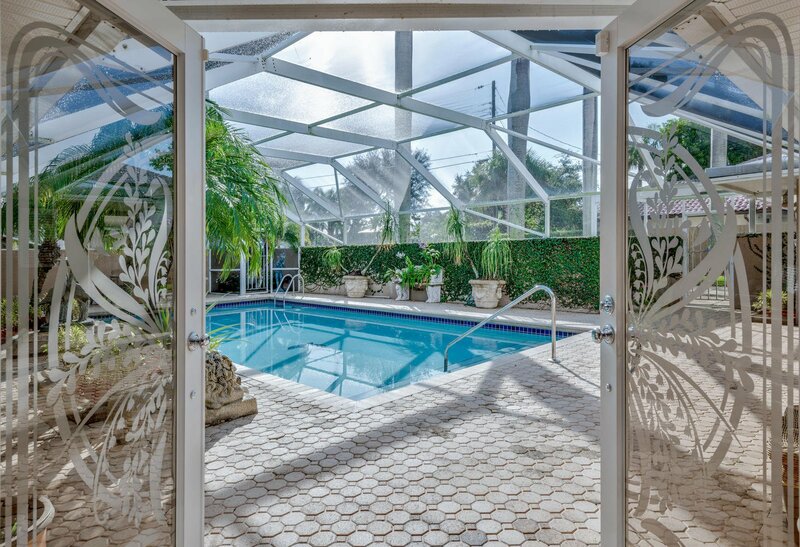 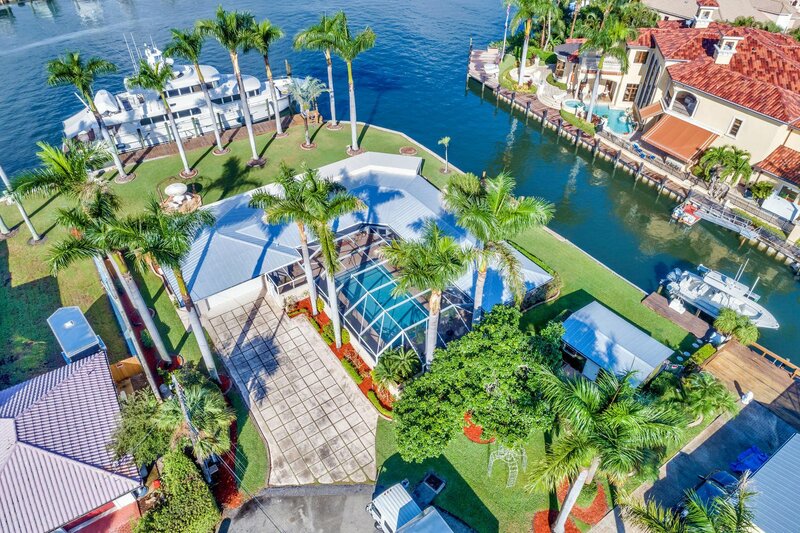 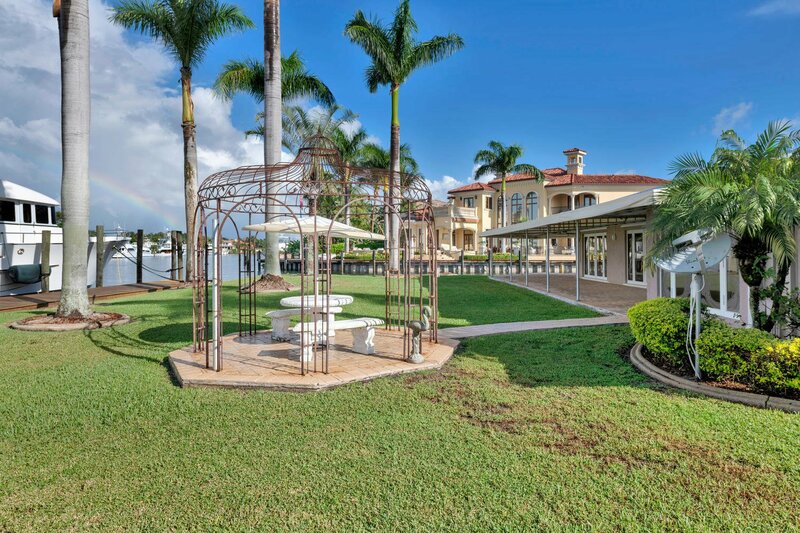 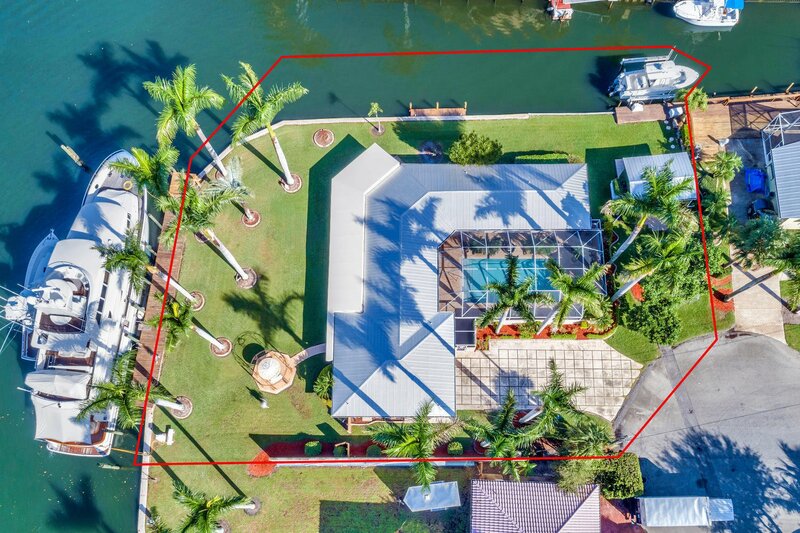 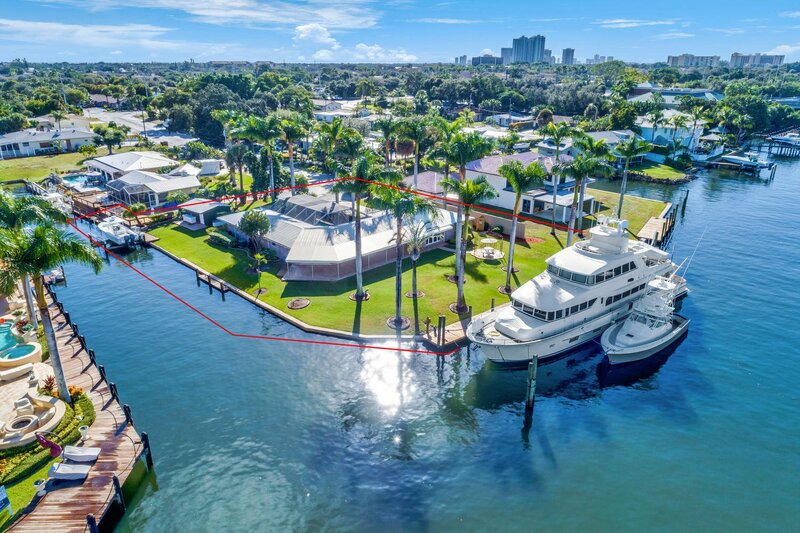 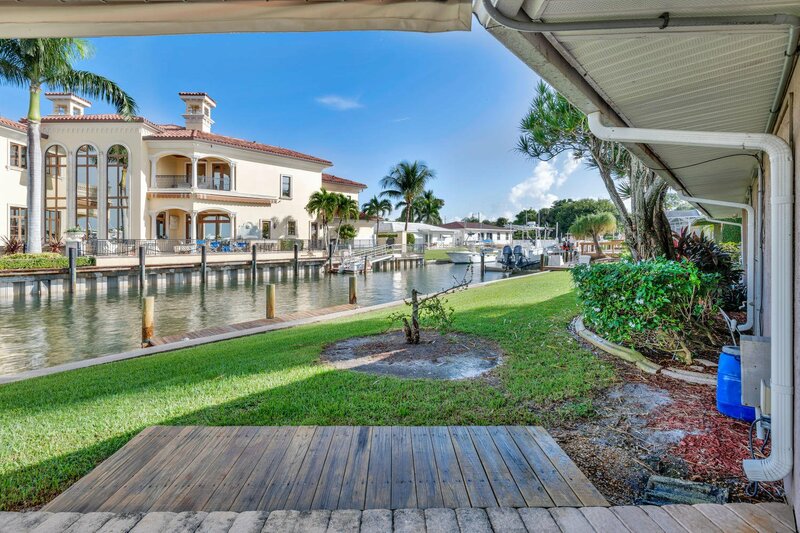 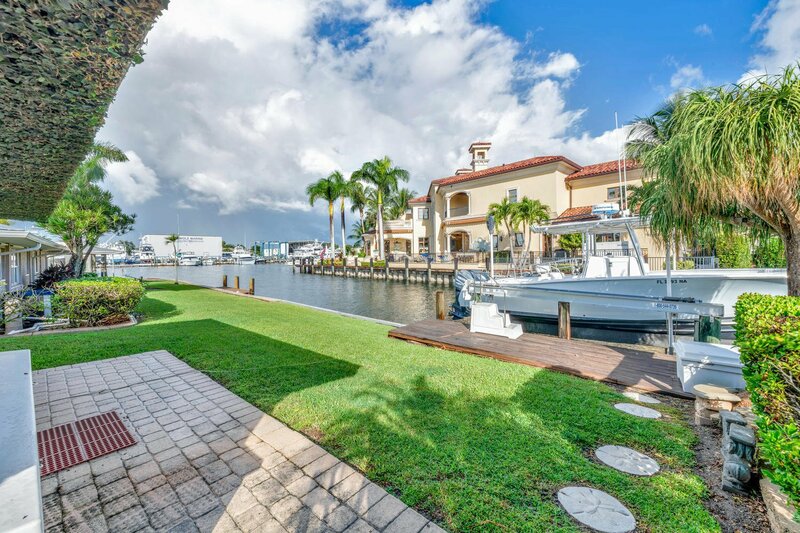 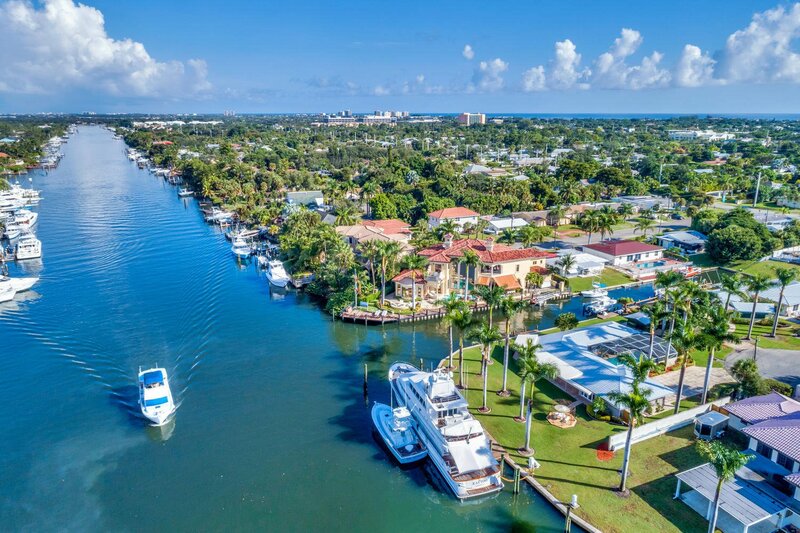 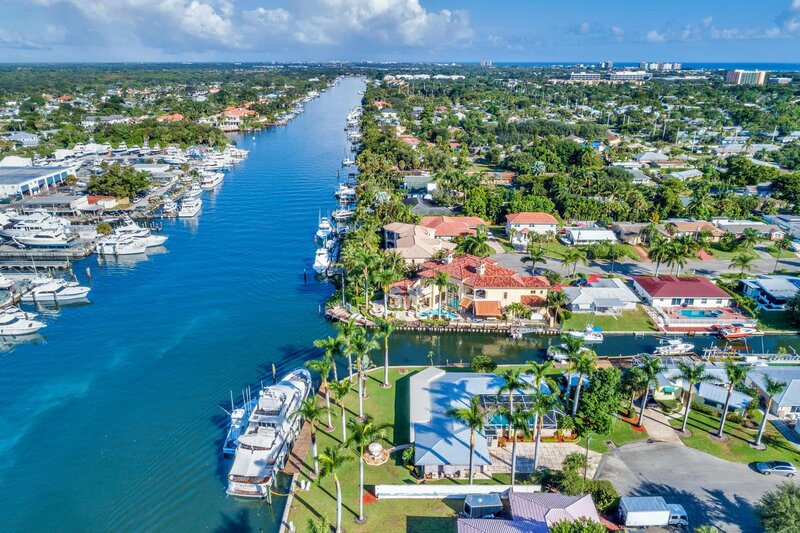 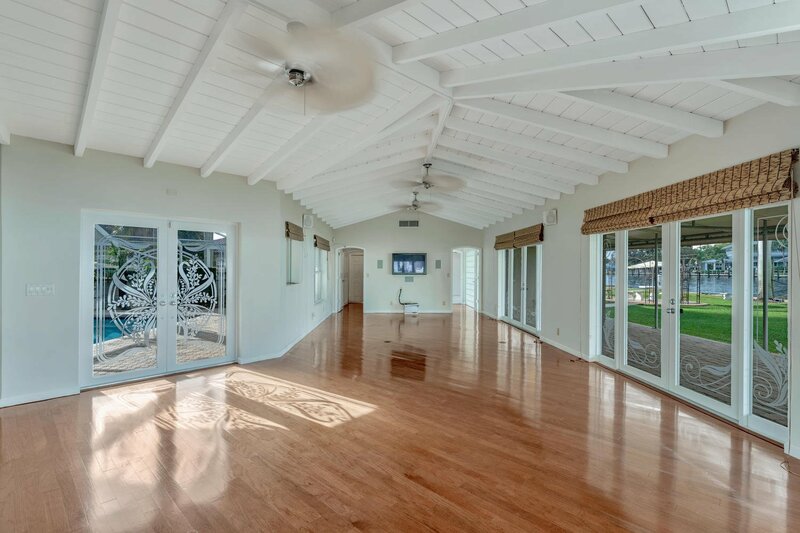 Included with this pool home on the intracoastal is a 24,000 lb boat lift for up to a 35' boat located on a side canal. 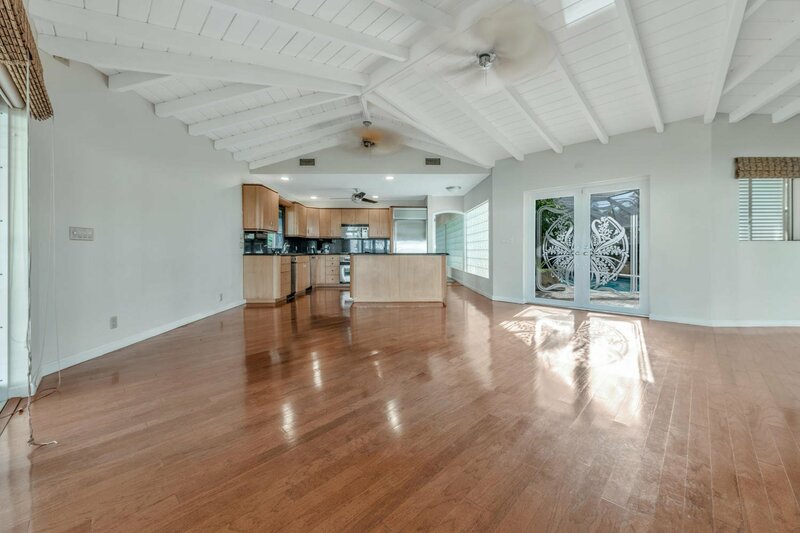 Large family room, spacious master with lots of closet space, and kitchen with loads of cabinets. 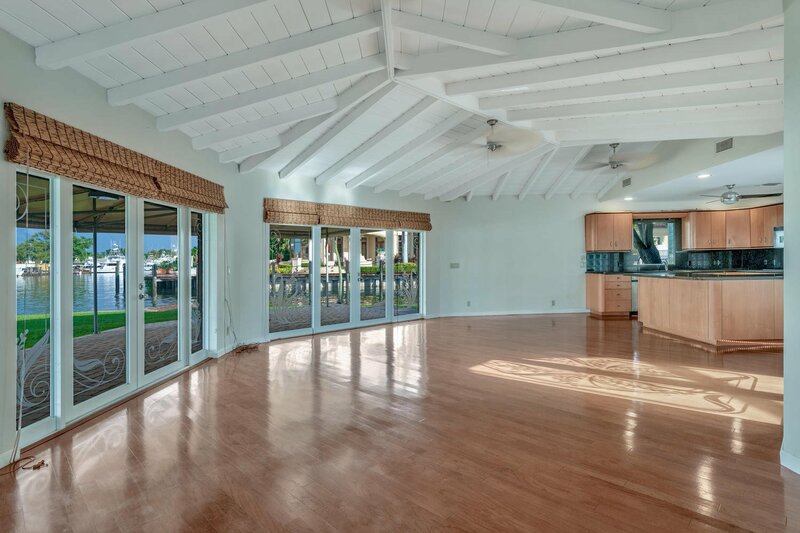 Located on quiet cul-de-sac just north of the PGA Blvd shops and restaurants.